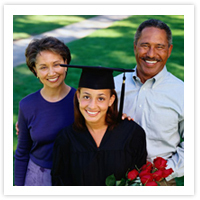 This article discusses the stress of sending your first child to college. The story focuses on a mother who is preparing to send twins to college. A brief summary is listed below and also a link to the full story. Sending one child to college for the first time can be stressful enough, but parent Deb Slensker has double duty this year. Slensker’s twins are headed to college, and she’s been just as nervous as her children over financial aid and test scores.